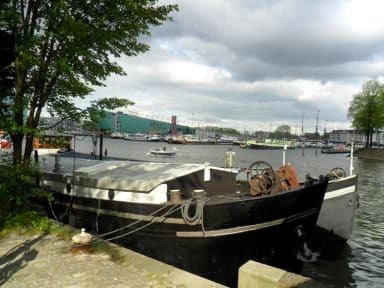 Anna houseboat i Amsterdam, Nederländerna : Boka nu! 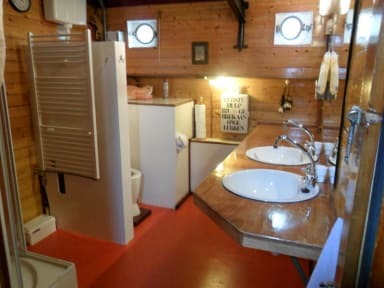 Very nice, cosy and friendly! Central location and wonderful views. Quite hard beds, which might be a problem for some people. Made us wanting an own boat. Really coosy and nice. Perfect location.